Do I have a direct contact with the support team? As soon as your contract is signed, an account manager will be assigned to you. He/she will train you and will answer your questions. 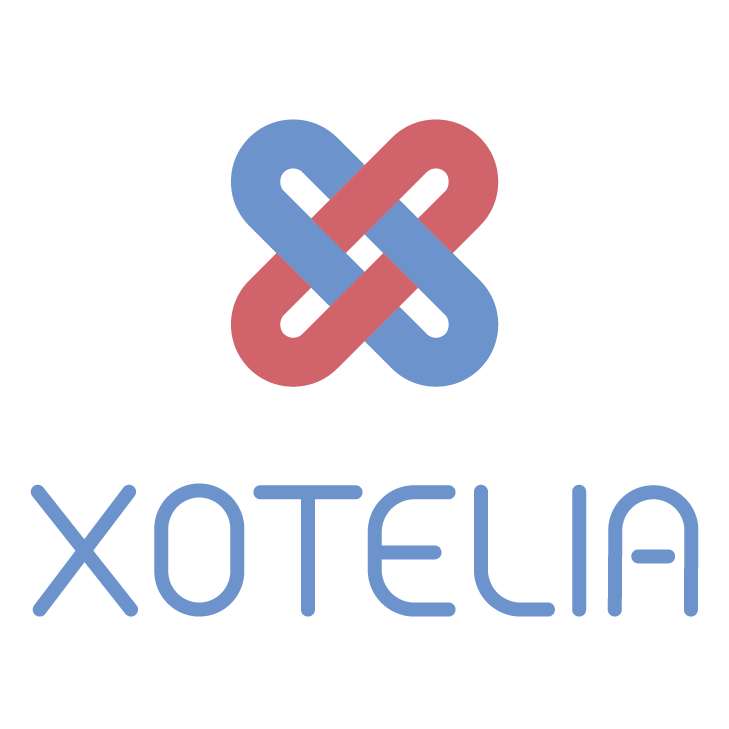 In case your account manager is busy, another member of the Xotelia team will process your request.